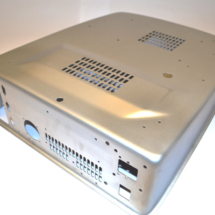 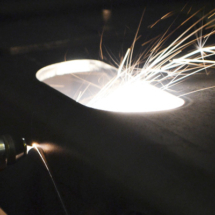 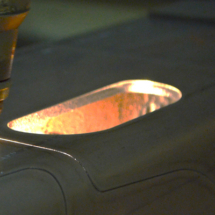 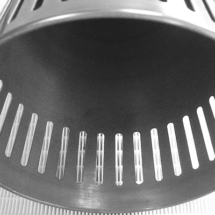 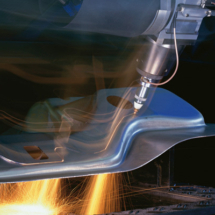 With Intec’s 5 Axis laser cutting facility customers can take advantage of this highly economical route to profiling holes and trimming pressed and drawn components without the need for expensive hard tooling. 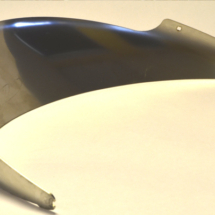 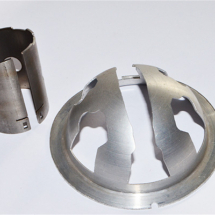 This process lends itself well to prototyping and small to medium batch production where the justification for piercing and crop tooling is uneconomical and cannot be justified, or the long lead times usually associated with hard tooling are not acceptable. 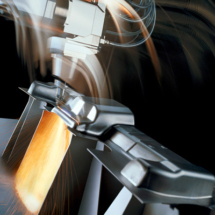 State-of-the-art equipment and sophisticated off-line 3D programming software allow us to simply import your files and apply the cutting paths according to your requirements, complex pressings, formed parts and spinnings produced in mild steel, aluminium and stainless steel can all be processed on our 5-axis machine. 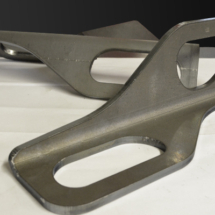 We can process individual part up to 5m x 1.5m. 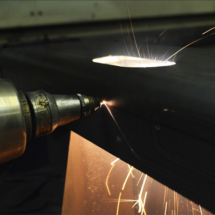 Smaller components up to 1.5m x 1.2m can be processed more efficiently using our twin CAB facility. 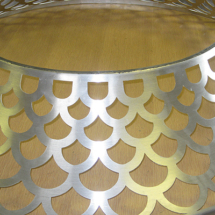 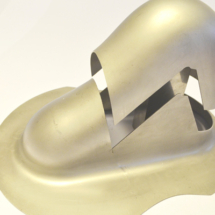 With the freedom of 3-D design, 5-Axis laser cutting opens up a new dimension in laser cutting enabling the processing of virtually any shaped object produced from sheet metal.